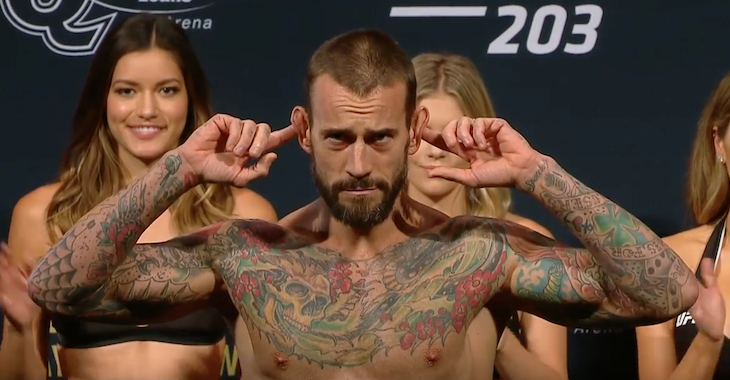 It has been over one year since Phil Brooks, better known as CM Punk made his Octagon debut. 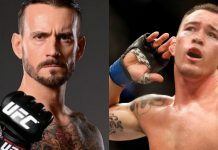 It wasn’t the outcome Punk or his coach Duke Roufus was hoping for, but it did serve as experience as the former WWE star’s first professional MMA fight. 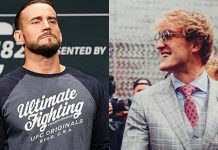 Now, a little over a year since his debut and with more training under his belt, there are talks of Brooks getting his second UFC fight, according to Roufus. 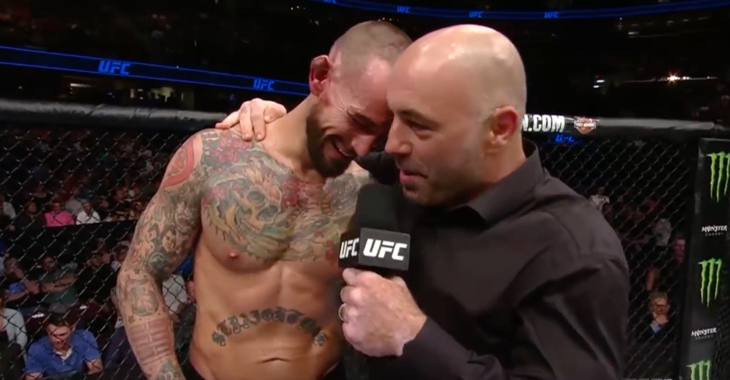 Although the talks for Punk’s second UFC fight are still up in the air, Roufus said that with the experience of his first fight and all the training done since then, it will all add up to bring a more polished fighter to the Octagon. 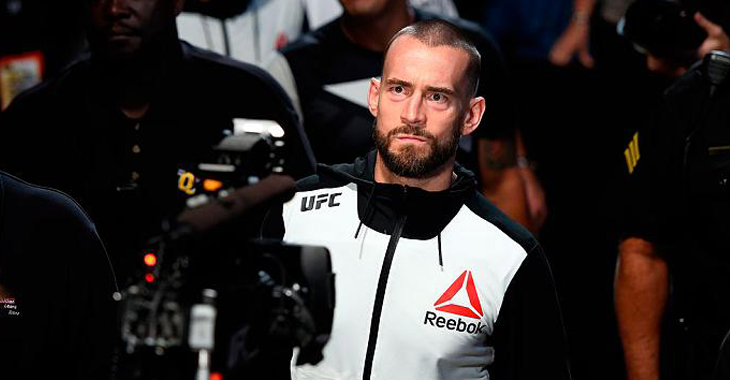 Who do you think CM Punk should be matched up for his second fight in the Octagon? Let’s throw some names around in the comment section!